I've been visiting friends, something I don't do often enough, and while visiting I've been interviewing them so that I can share their stories with you. 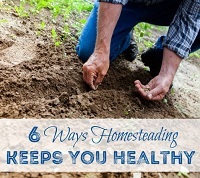 Each has focused on a different area of homesteading. 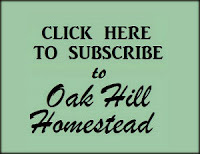 This is the second in this series of homestead visits; you can find the previous visit here. 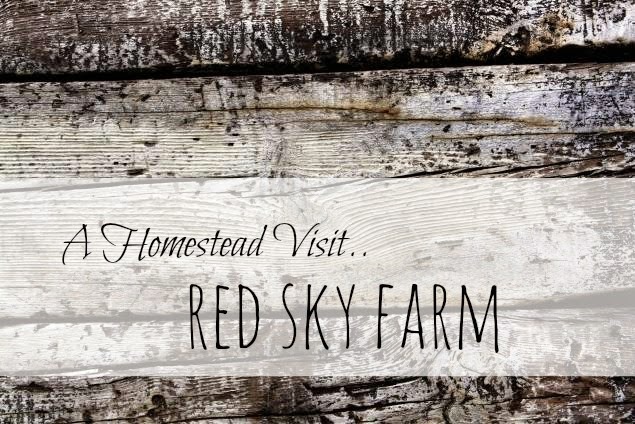 Today I'm taking you to Red Sky Farm, where Robin and her family have lived since 2007. 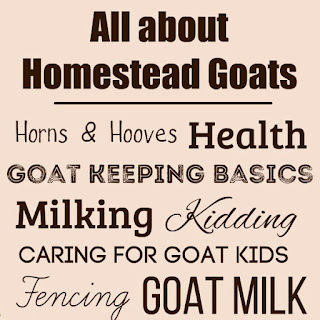 Robin has chickens, several dairy and meat goats, and extensive gardens. She sells eggs and produce at the local farmers market. Gardening is Robin's main focus. She has an herb garden, two additional garden areas and her pride and joy, a 133' x 32' hoophouse. She received a grant last year to build the hoophouse; it took all last summer to put it up so this is the first year she is growing in it. Because it is just April, much of the gardens are bare and still to be planted, but she has early crops and perennials in the ground and seedlings under lights in the garden shed. In the hoophouse she's growing mangels (a large cylindrical beet used for animal feed) as well as the more common beet varieties, and several kinds of lettuce and onions. 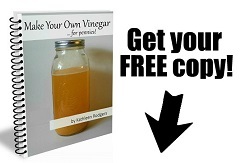 She even grows sugar beets, which Robin says her mother pressure cans, then uses the liquid in the jars as a sweetener. This is part of the herb garden. 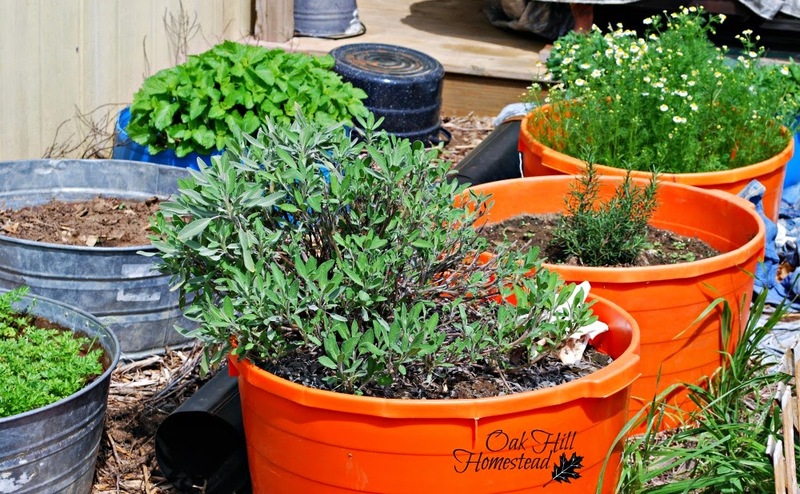 Robin grows her herbs in galvanized tubs and empty protein tubs. The ground under the tubs is covered with landscape fabric and topped with a deep layer of wood chips to keep the weeds down. She has a dozen or more culinary and medicinal herbs growing here, all large, well-established plants. I followed Robin through the hoophouse and the gardens, tasting plants as we went and watching a pair of hawks that circled above us. Robin has lost a few hens to hawks lately so we kept an eye on these as we visited. 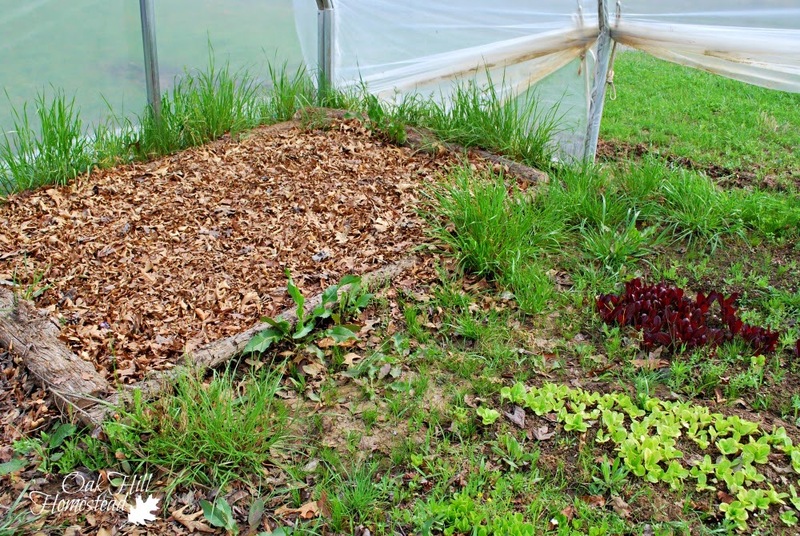 How did you become interested in organic gardening? Robin built a mushroom habitat in a moist corner of the hoophouse. What do you sell at the farmers market? Robin: I've been selling at the local farmers market for seven years; I'm also the secretary. 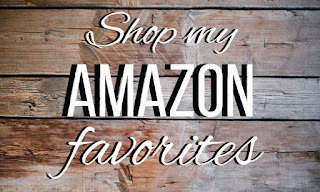 I sell a variety of produce including heirloom tomatoes, peppers, Seminole pumpkins, purple hulled peas, okra, green beans, English peas, carrots and different types of culinary herbs. 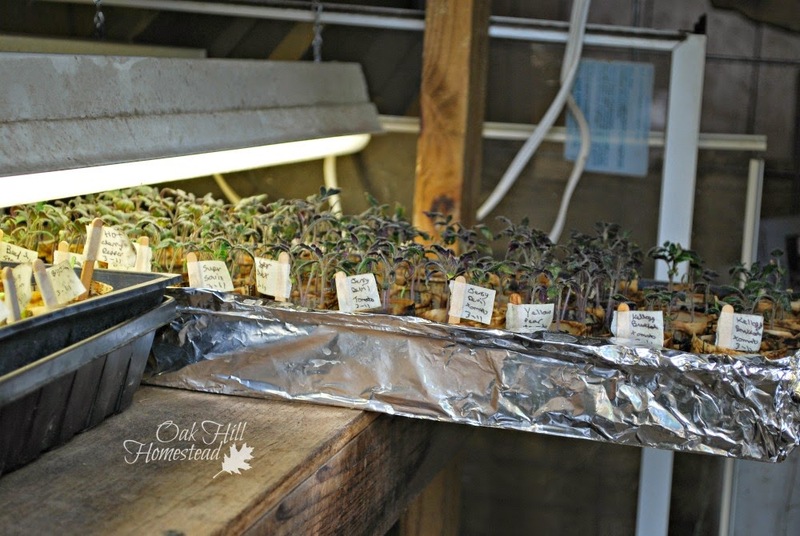 I love trying different varieties and I save seeds as much as I possibly can. 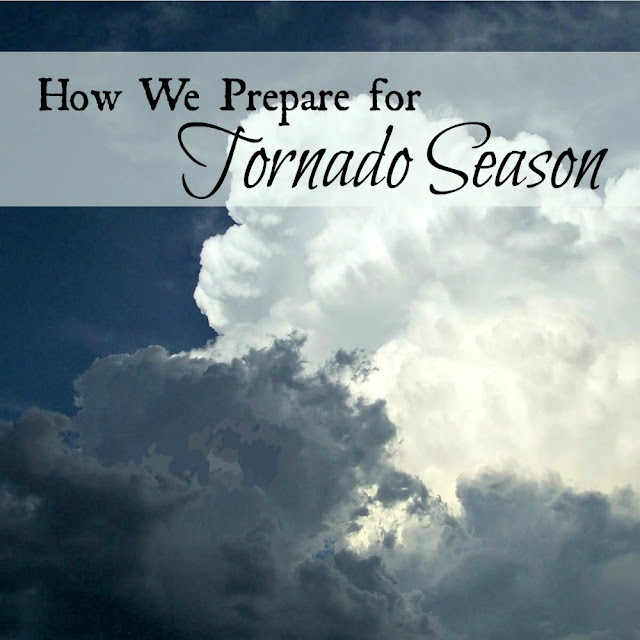 The types of veggies I grow depends a lot on the weather and how dry or wet our summers will be. 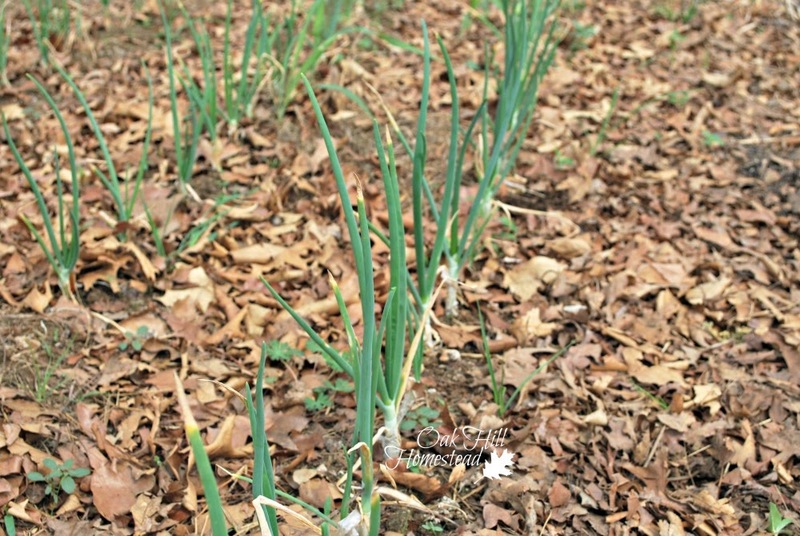 Mulch and compost are used in abundance in all of Robin's gardens. 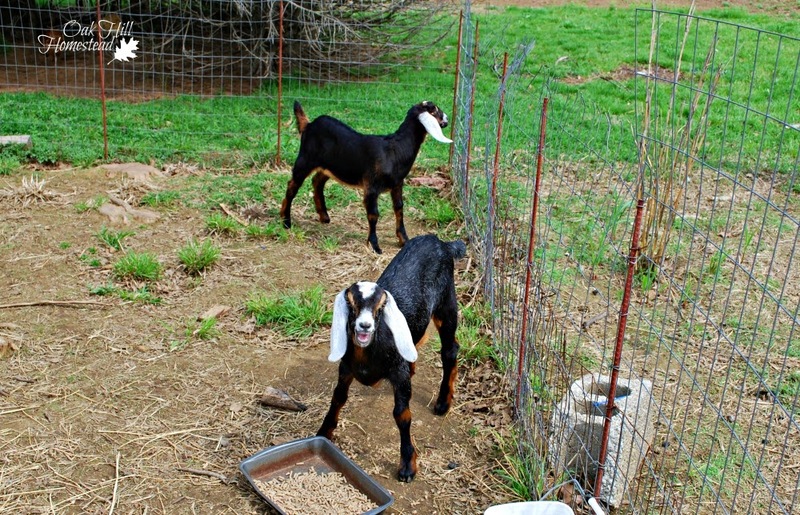 The leaves from the wooded areas of the property and bedding from the goat stalls are all put to good use. She uses the trench method of composting. Robin: Even though I love to watch my plants grow from tiny seeds to healthy thriving adult plants and to be able to harvest the fruit to eat, seed saving is my favorite thing to do. I harvest the seed from the mature fruit and dry them to provide for my gardens in the coming years, thus assuring my family will always have food on the table. 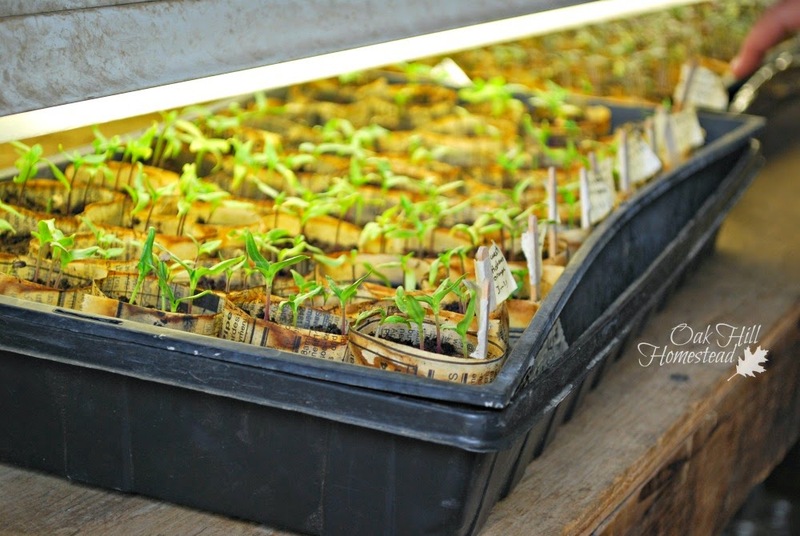 Planted in newspaper pots, many varieties of pepper seedlings are growing under lights in the garden shed. Robin uses regular shop light fixtures that hang from the wooden shelf above, and fluorescent bulbs. 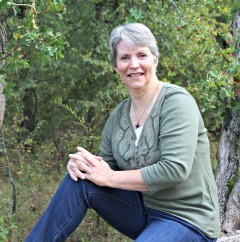 Robin: My mother inspires me with her love and passion for nature and the ways she has tried over the years to teach me to respect and to care for our world, even if it's just our own little corner of it. 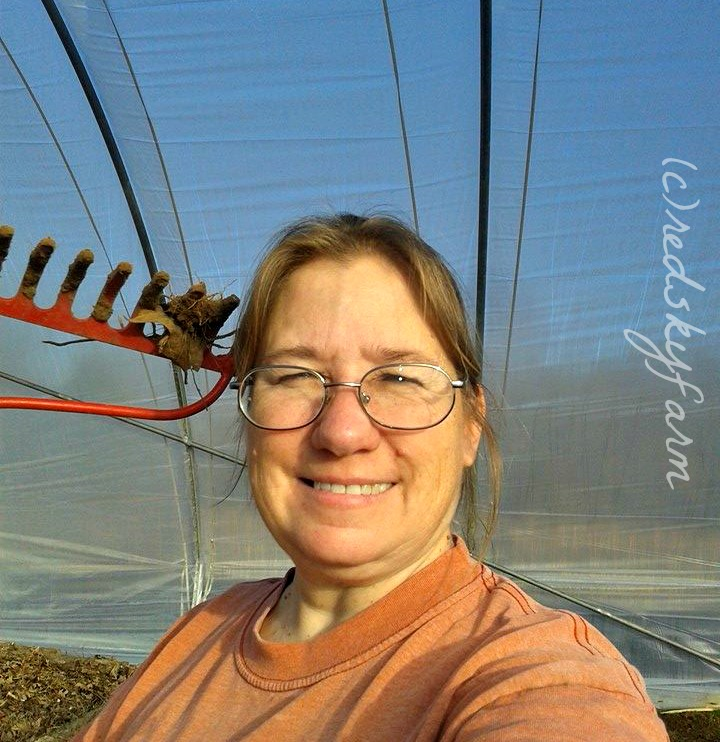 Robin: My plans for the future include continuing to add more perennial varieties of produce, herbs and flowers, and utilizing our new hoop house to the best of our abilities. My visits to Robin's homestead are always inspiring, and I learn something new every time I visit. I hope you were inspired too! 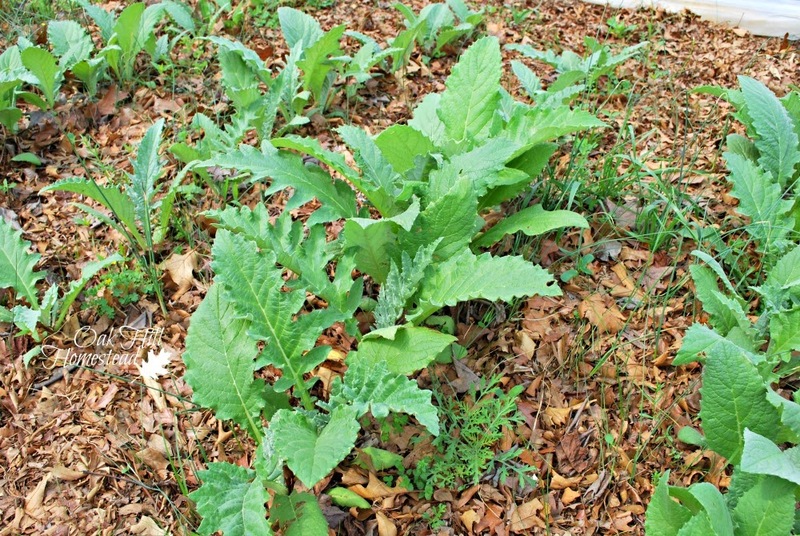 I also seem to maintain a healthy crop of weeds as well, but we sure had fun identifying them! We sure did! I enjoyed our visit very much. I am really enjoying your farm visits; I am learning and exploring. Thank you for undertaking this series. It's really informative! Thank you, Donna. We all have something to teach others and I'm learning from them too. I'm glad you are enjoying the series! Love the hoop house. 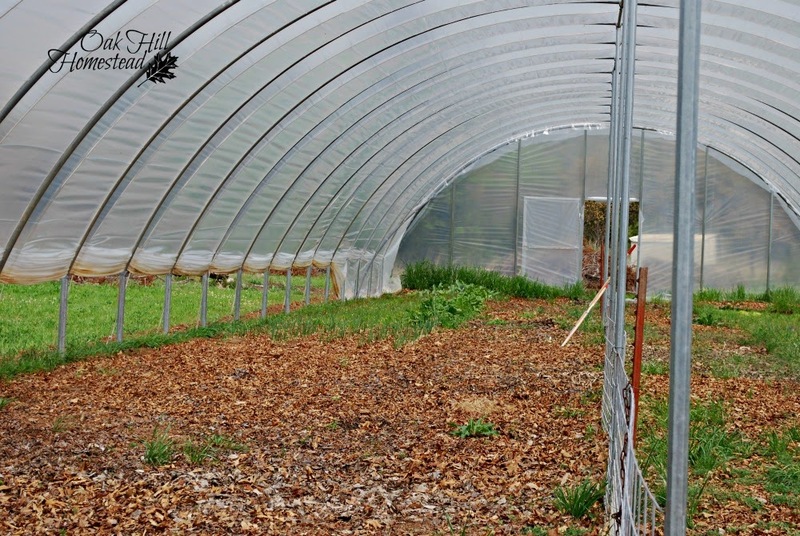 We added low tunnels last fall and a high tunnel is in my dreams; hopefully in the next year or so. This was inspiring. Great interview and pictures!! Thano you, Farmgirl. I hope you are able to get that high tunnel soon. I like this. I also, love getting home-grown vegetables from Farmer's Market. Thank you, Betty, I'm glad you enjoyed it. Those who grow and sell at the farmers markets are a blessing to us all. She does grow a LOT of food. I'm fortunate to be able to ask her questions and learn from her. Very nice! What a wonderful place and folks to visit. I love the extra time I get to grow thanks to our high tunnels. 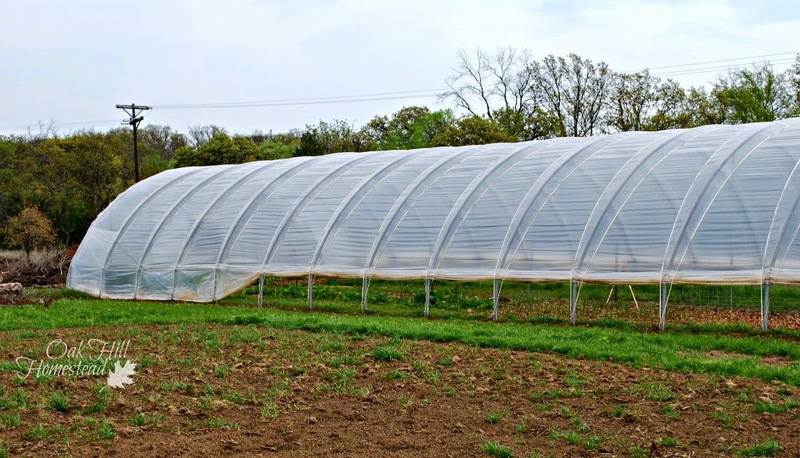 Robin, you are very fortunate to have a high tunnel. Wow! That hoophouse is something! It sounds like she has lived a good, clean life and has a deep respect for the natural world. Thanks for sharing this wonderful post on The Maple Hill Hop! I'm glad you enjoyed it, Daisy. Thank you, Terri, they've been a lot of fun to write too. Sounds like a great visit! Those goats are adorable! 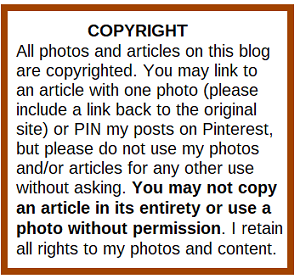 Thanks again for linking up with Green Thumb Thursday! I hope you'll join us this week too!